The Innovative Repair Group is an independent network of vehicle repair centres spanning South Wales and England, offering a range of expert vehicle repair and maintenance services. 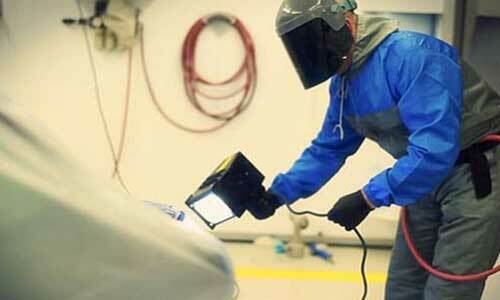 IRG Accident Repair Centres are a network of vehicle bodyshops spanning Cardiff, Pontypridd, Swansea, Bridgend and Hereford in South Wales & England. We carry out vehicle accident repairs to makes and models. Our bodyshops are BSI Kitemark accredited and approved by leading vehicle manufacturers. 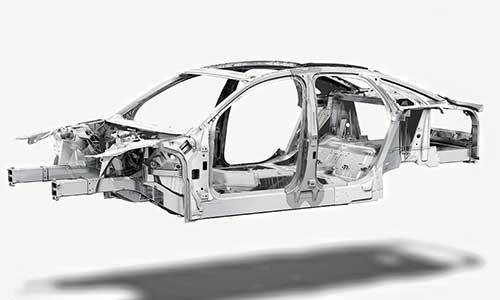 IRG Prestige specialise in the repair of prestige, high value vehicles, with expert skills in aluminium repairs. We continually invest in training and technology to provide manufacturer standard repair techniques for the very latest models. Our state of the art facilities and equipment, coupled with the expertise of a fully trained, excellent work force, guarantees the prestige customer a first class service. Our LCV bodyshop specialises the repair of light commercial vehicles, vans and trucks up to 8m in length. We can undertake specialist fibreglass and aluminium body repairs, as well as major structural repairs, to all commercial vehicle makes and models. Repairs are carried out to manufacturer standards, using approved parts and techniques to ensure you are back on the road in pre accident condition. We are able to offer a quick turnaround repair service for those annoying scuffs, bumps and dents, with most vehicles repaired in one day. 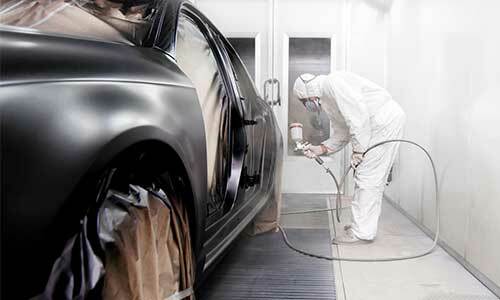 Utilising the latest UV paint technology, we can process paint repairs 70% faster than traditional processes. Our experienced Rapid Repair Technicians are able to produce fast, money saving repairs, with no compromise on repair quality. 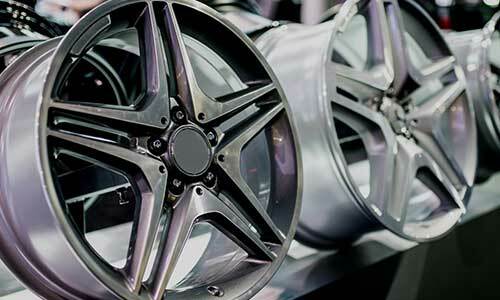 Our specialist wheel repair centre in Cardiff, refurbishes alloy wheels back to showroom condition, whether you require a standard paint finish, custom colour or finish. Utilising the very latest CNC milling technology, we use a diamond cutting process that leaves the wheel with a flawless shine before applying a protective powder coating lacquer. As one of the UK’s largest independent repair groups we have currently have centres across Cardiff, Pontypridd, Swansea, Bridgend, Bristol and Hereford. 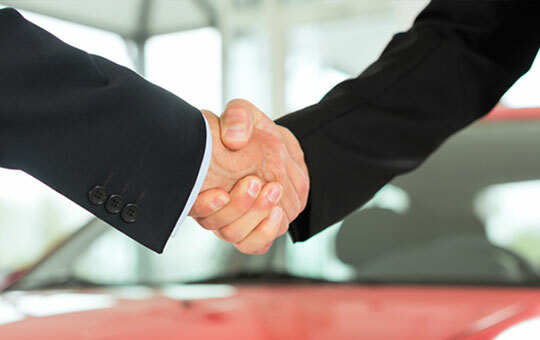 We work alongside the UK’s leading manufacturers, insurers and fleet companies, as well as private vehicle owners, carrying out expert repairs on all makes and models of cars and light commercial vehicles at competitive rates. Had an Accident? Know your rights! 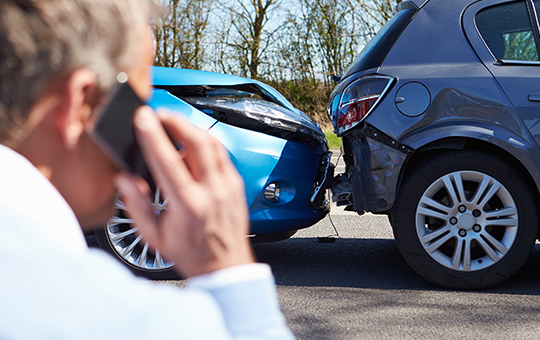 Did you know, after an accident it’s your legal right to have your vehicle repaired anywhere of your choice, regardless of what your insurer may say. If you are ever unfortunate enough to be involved in a road traffic accident, just give iRG a call and we will take care of everything. 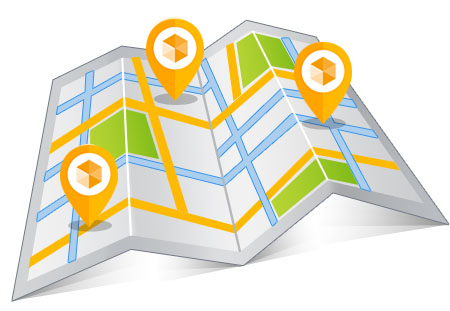 We will guide you through the accident process and get you back on the road in know time! IRG’s independent network of vehicle bodyshops spans across Wales and the South West, with vehicle centres currently in Cardiff, Swansea, Pontypridd and Hereford.